What’s the side effects of this sh#t? 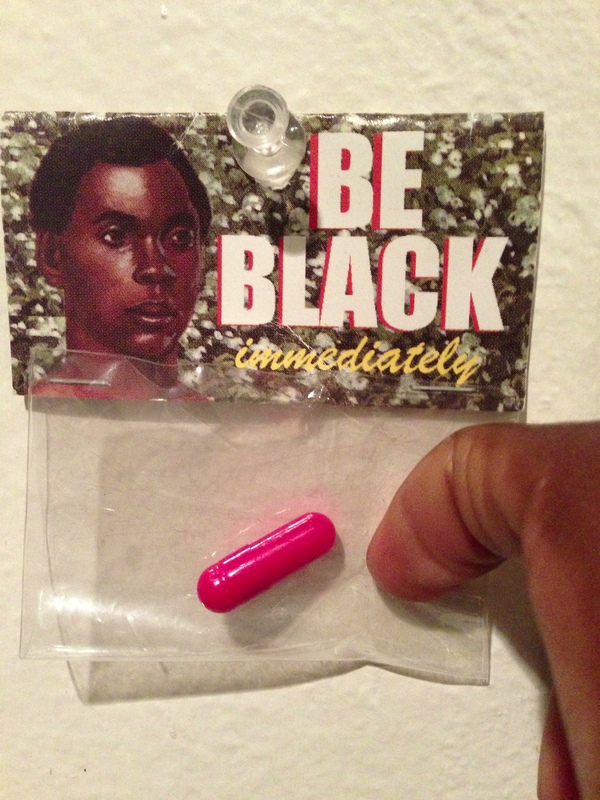 Look at the n#gga on the package he looks like and educated slave. Who wants to look like an educated slave? Not even educated slaves!!!! Who ever takes this is going to go outside an immediately get thrown in jail watch!!! !